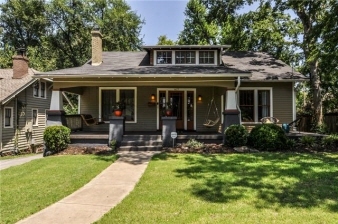 Charming 1930 Bungalow in Eastwood Neighbors! 3 Beds 2 / 1 Baths 2,520 Sq. ft.